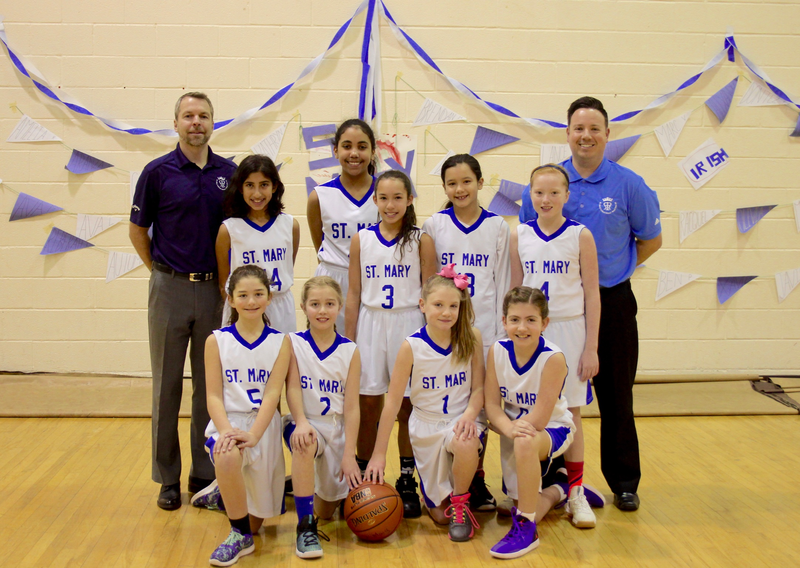 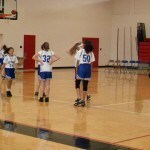 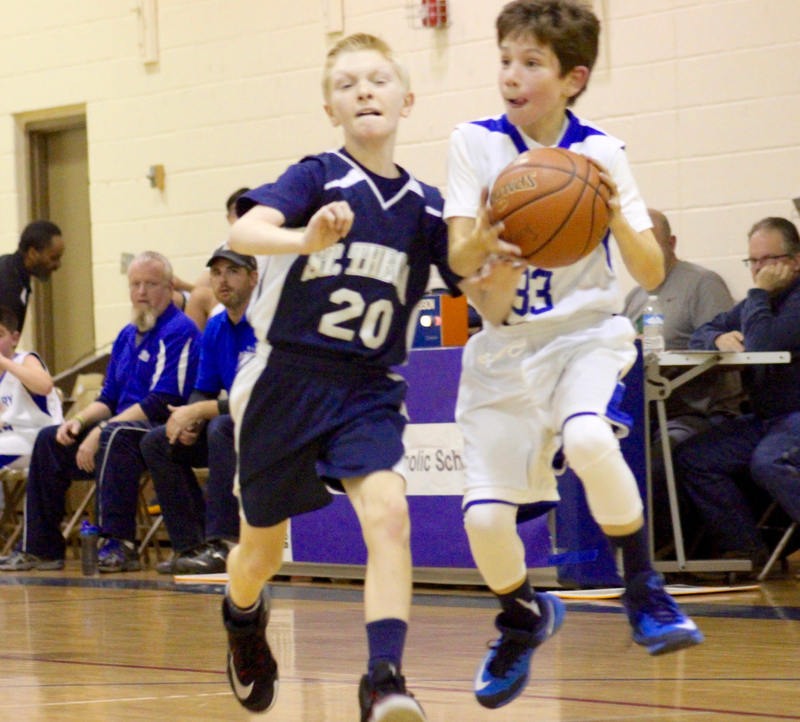 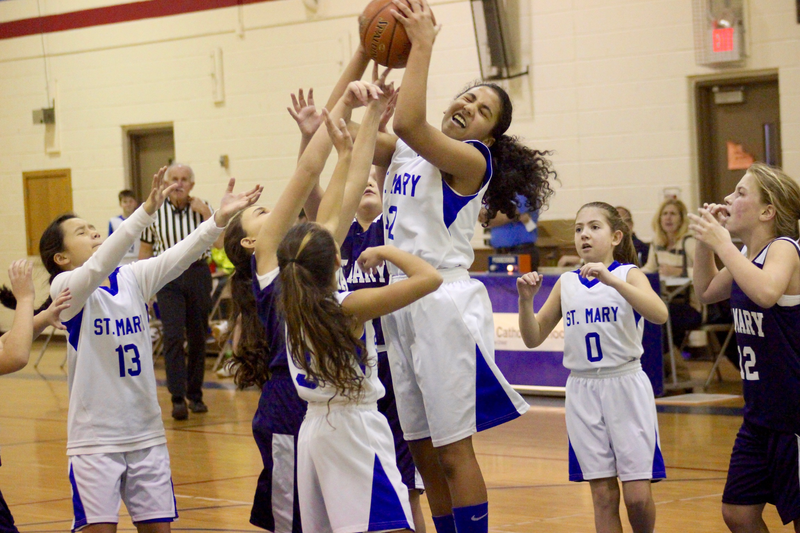 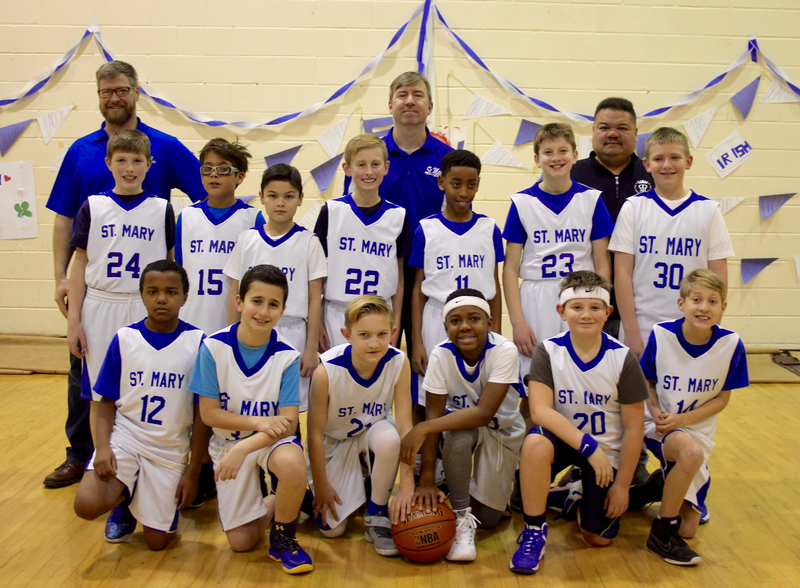 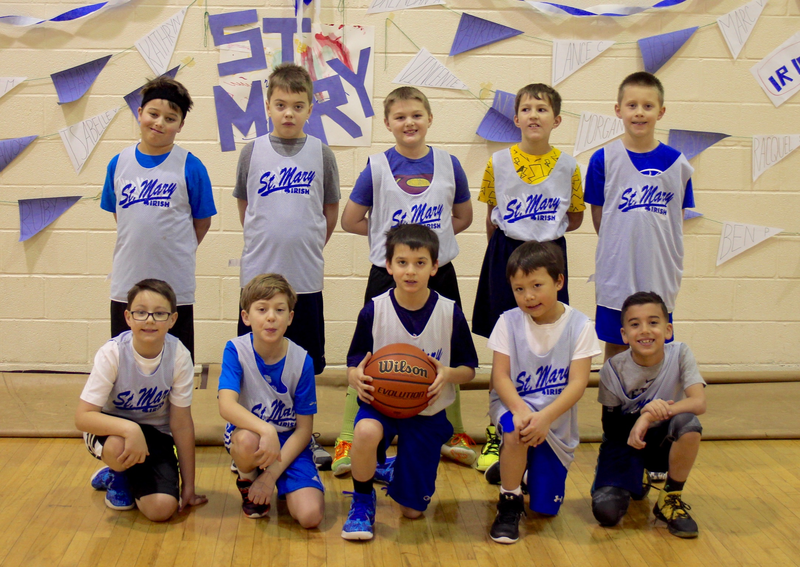 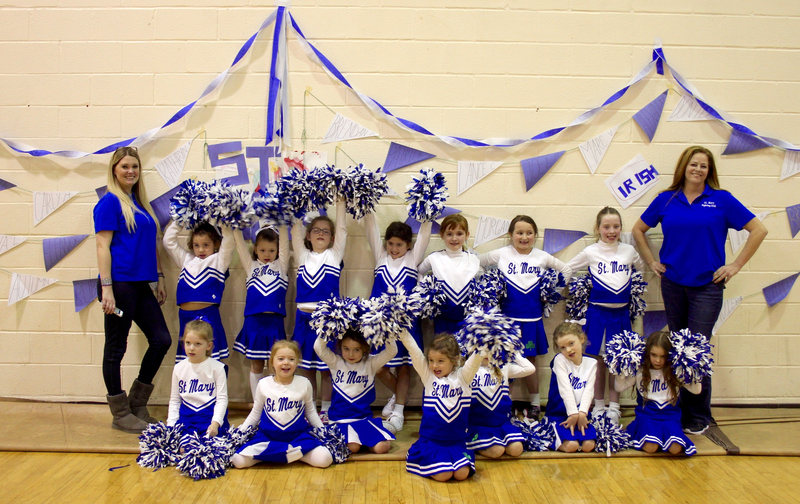 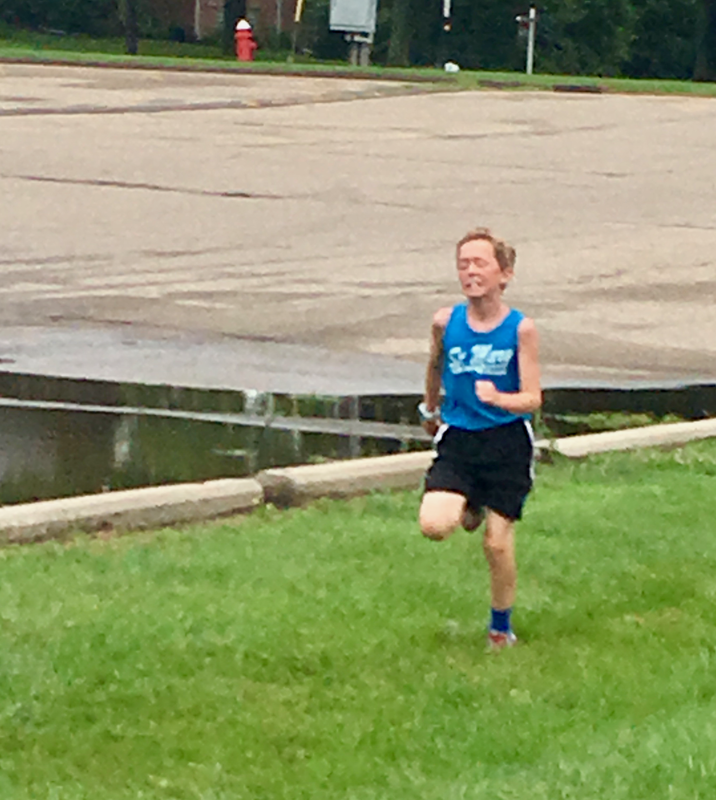 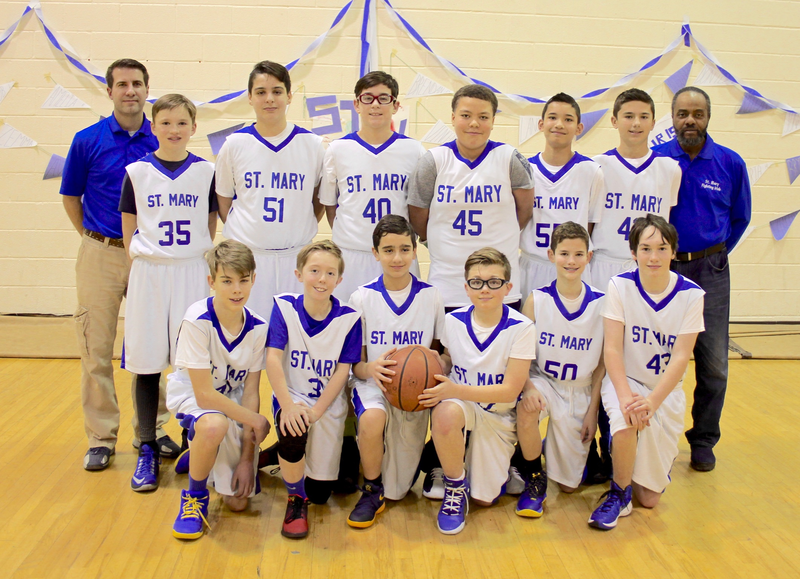 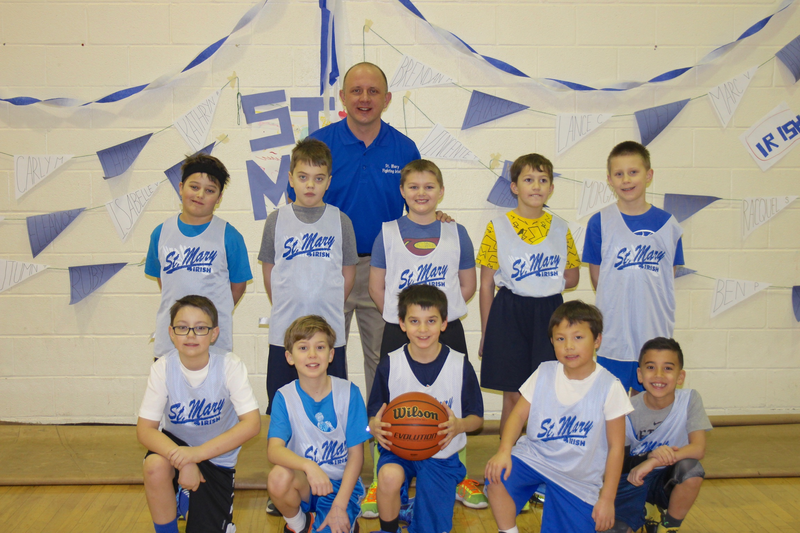 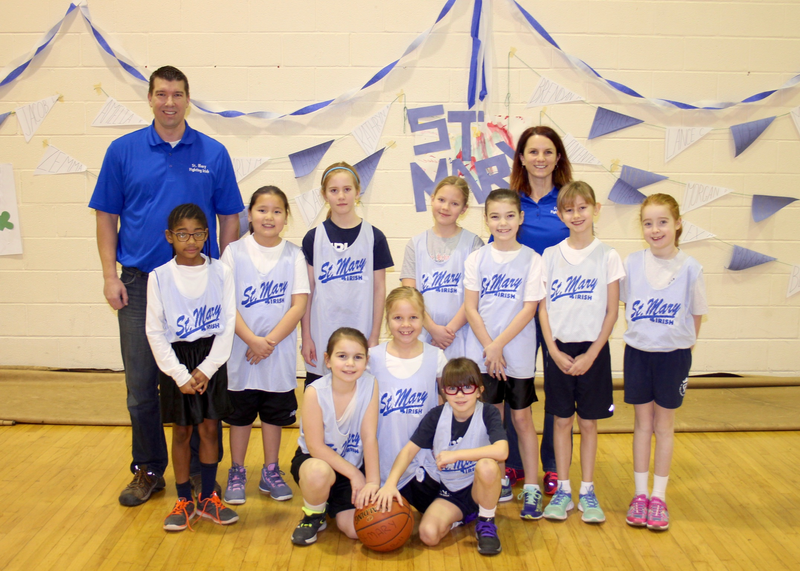 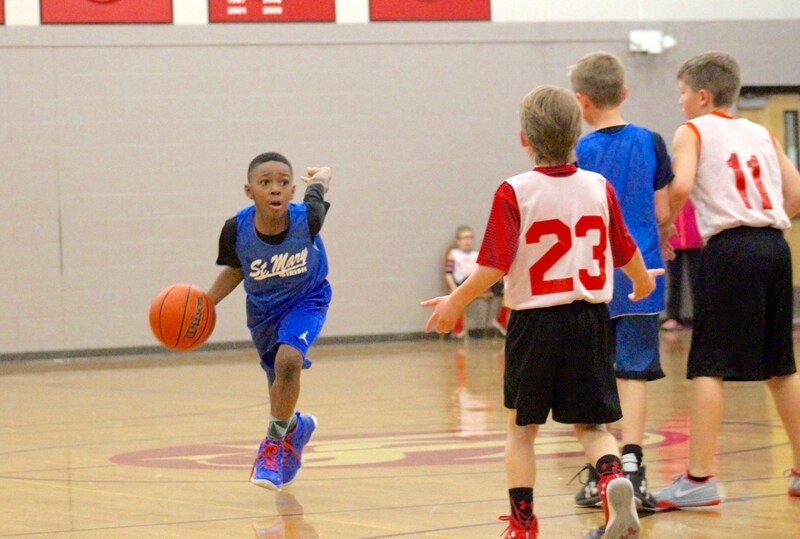 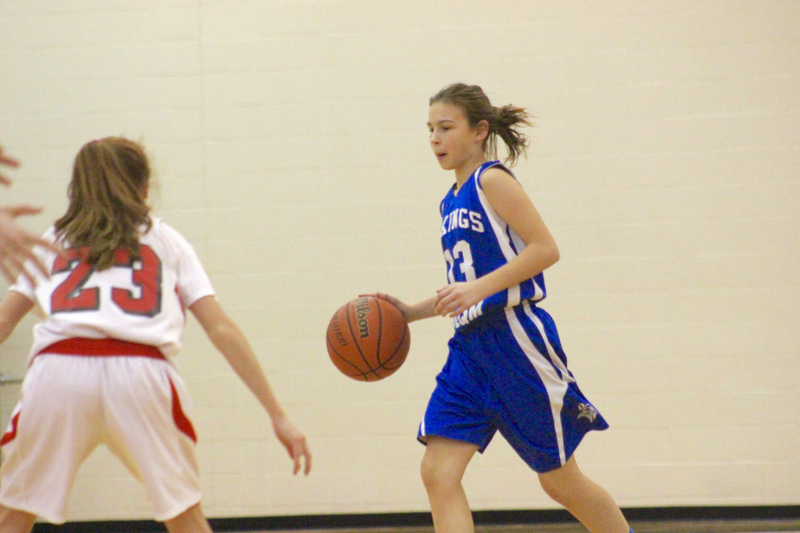 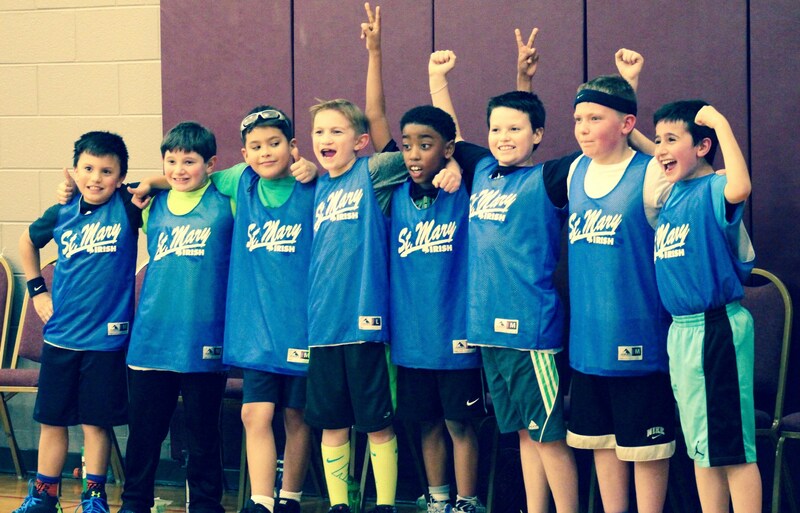 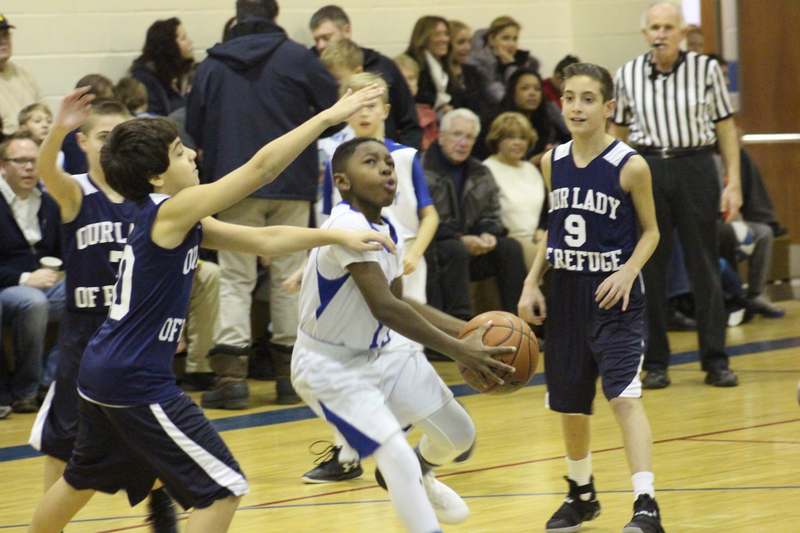 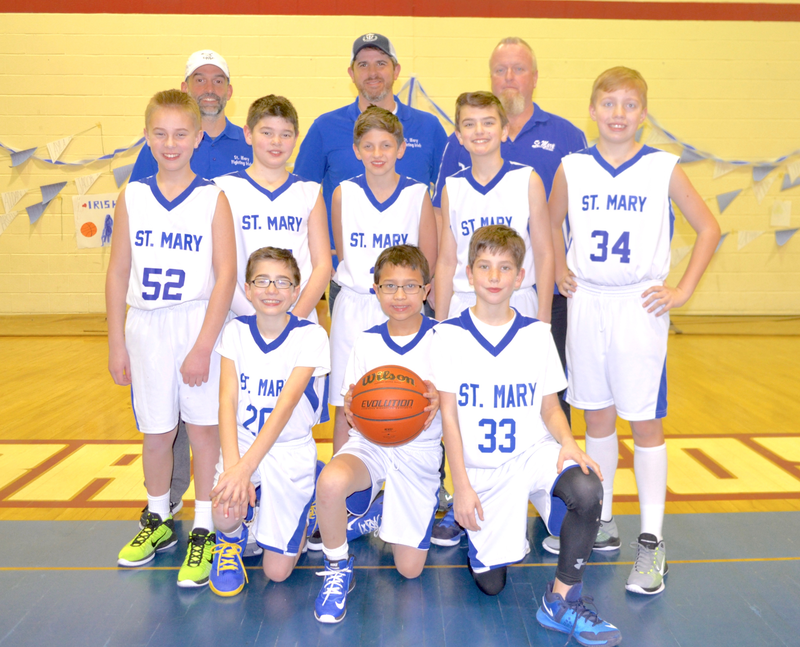 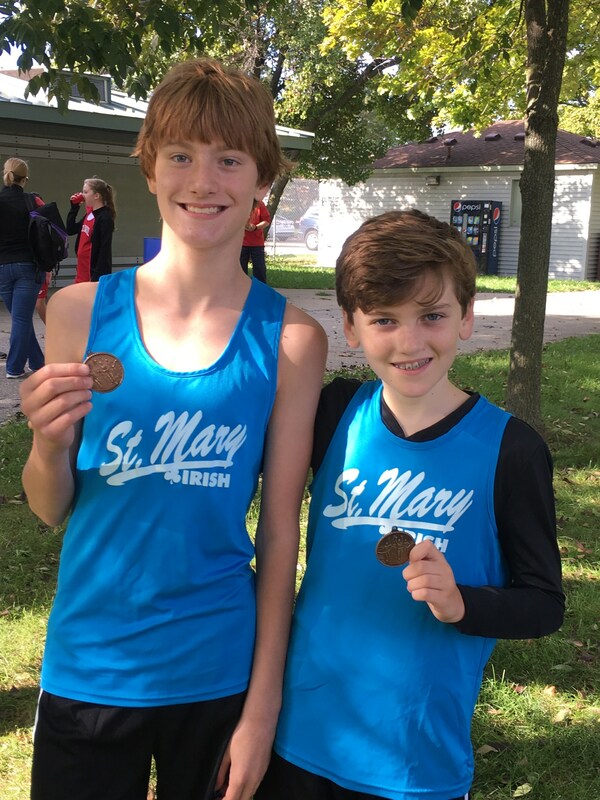 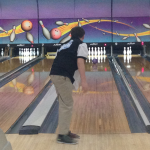 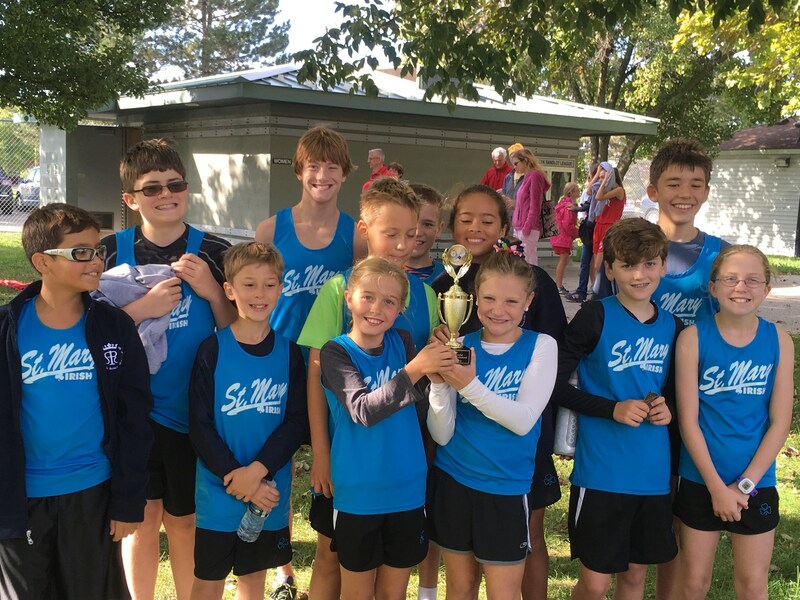 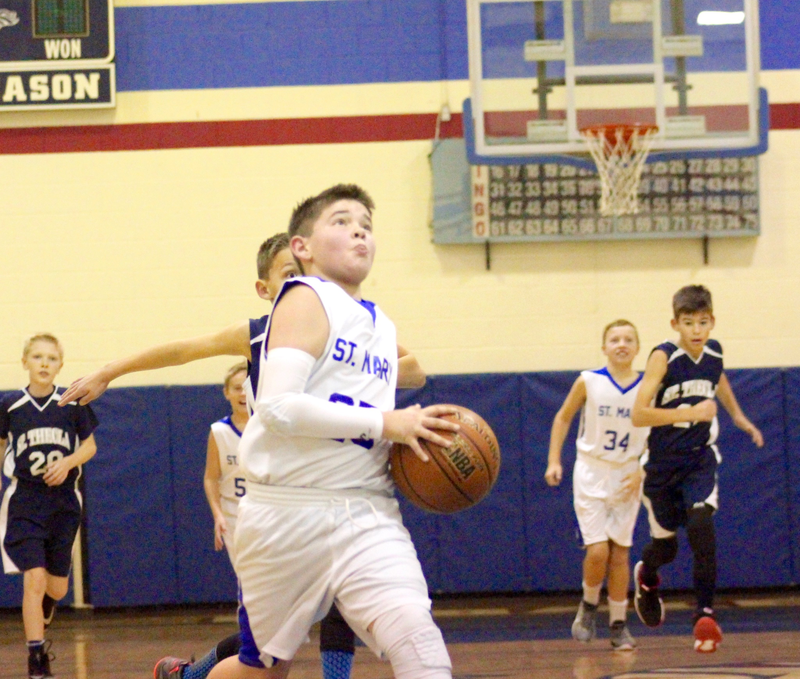 St. Mary Catholic School is dedicated to the development of young men and women through athletics. 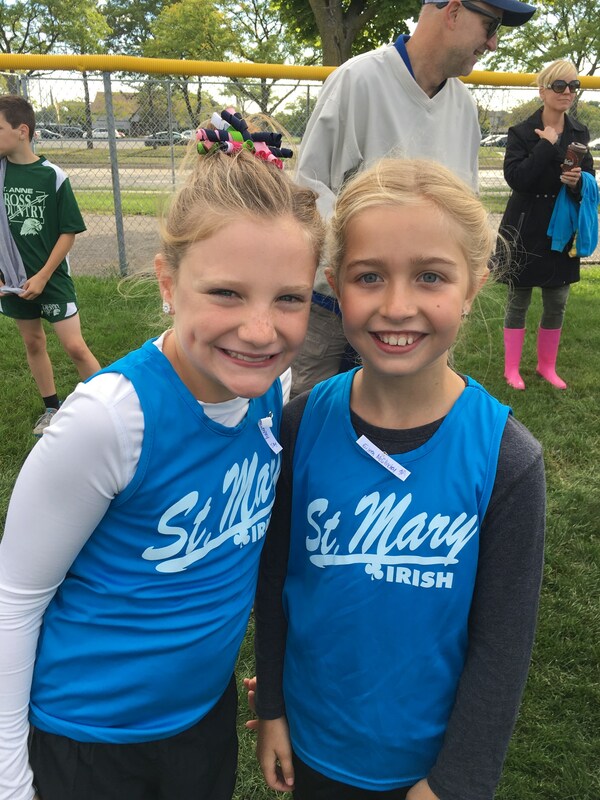 Athletics provide opportunity to teach and learn important life lessons. 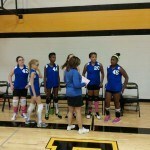 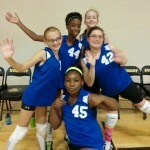 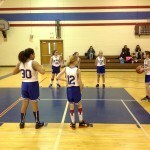 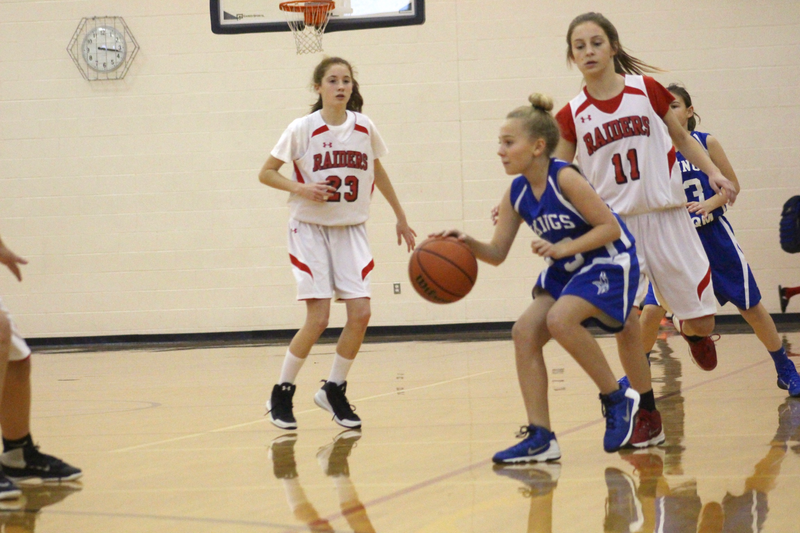 Dedication, perseverance and hard work are the enduring values developed through our commitment to youth athletics. 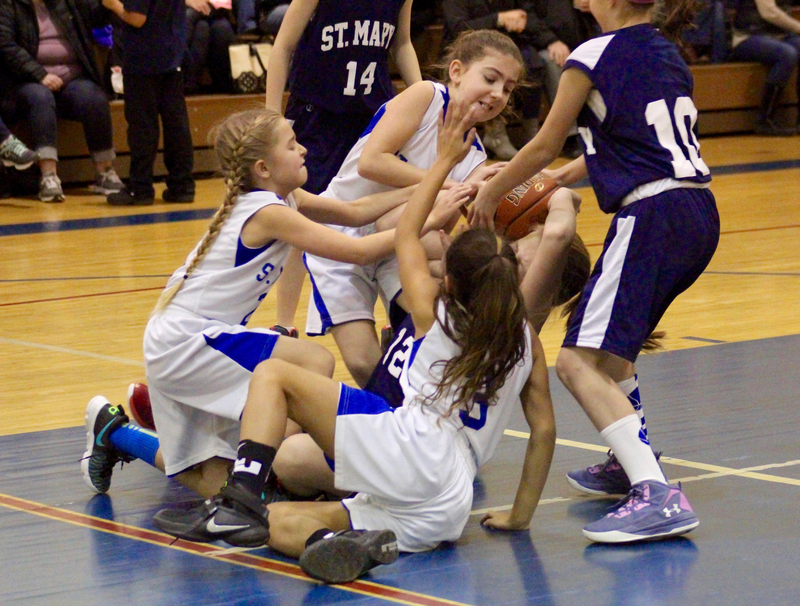 Many of us can recall experiences from our life that exemplify the importance of teamwork, setting goals and pulling together for the common good. 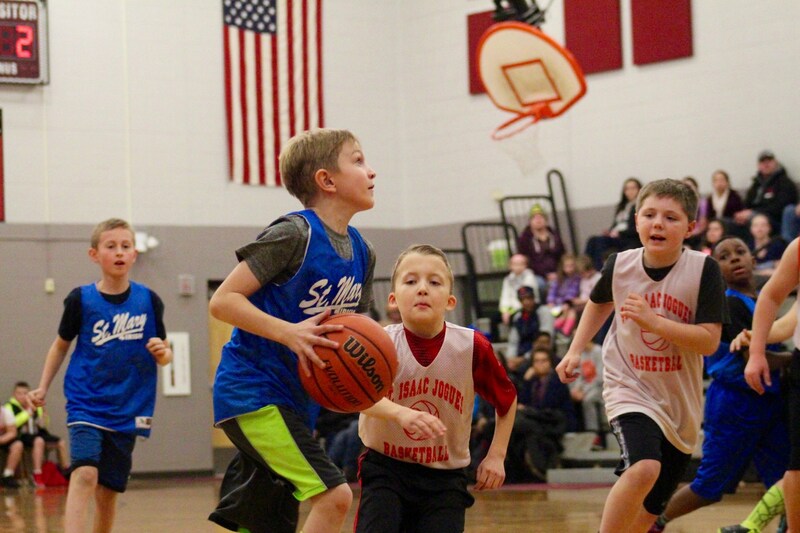 We feel that a properly controlled, well-organized sports program meets students’ needs for self-expression, mental alertness and physical growth. 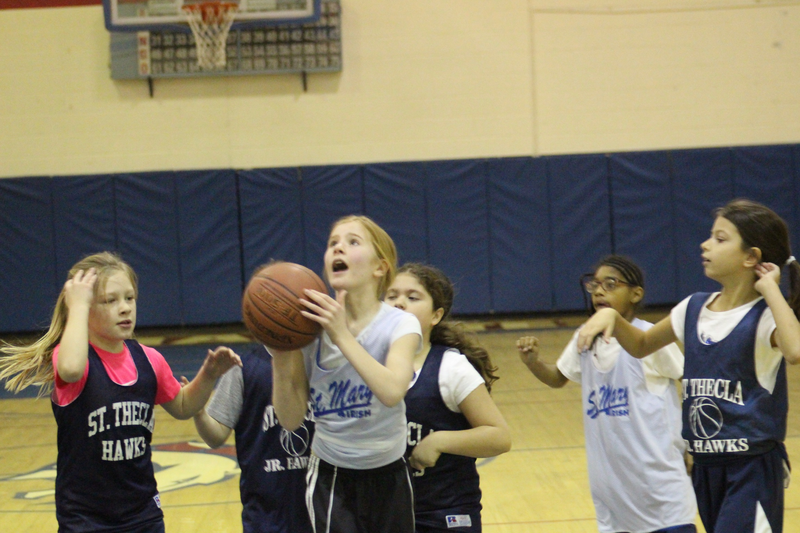 It is our hope to maintain a program that is sound in purpose and will further each student’s physical well being. 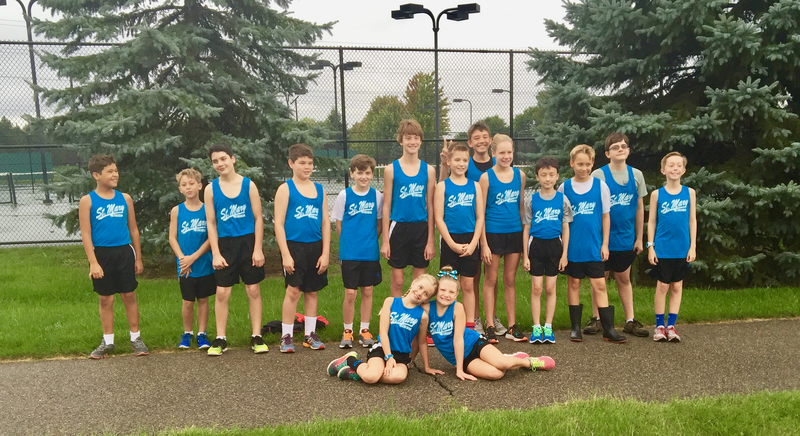 All parents with a child participating in school athletics are required to donate 3 hours of time volunteering at an athletic event. 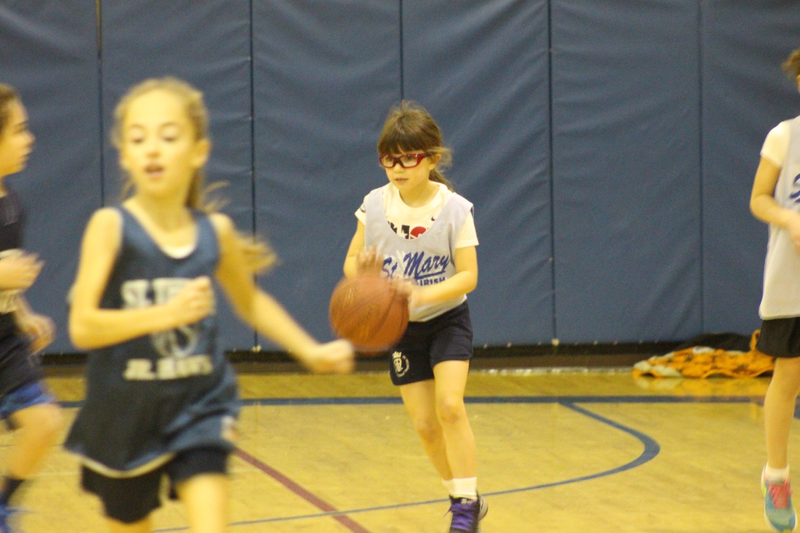 A $20 fee will be charged for each hour that is not met. 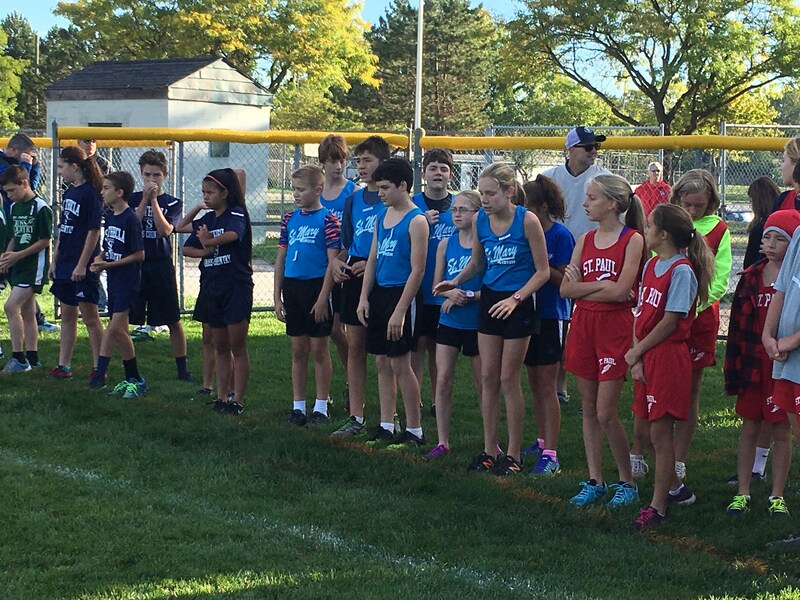 If you sign-up for an event and do not show up, an additional $20 fee will be assessed. 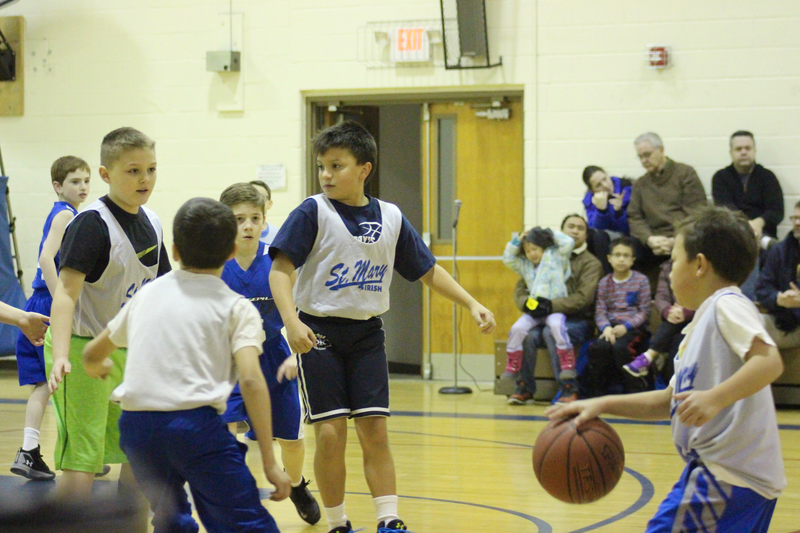 Volunteer opportunities will be sent out to all parents once the basketball game schedule is available. 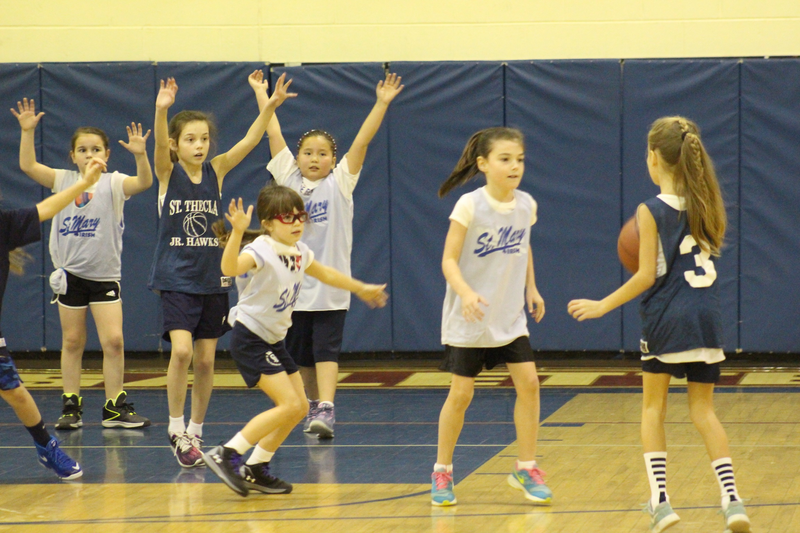 All families are required to pay a $60 booster fee to participate in Athletics.